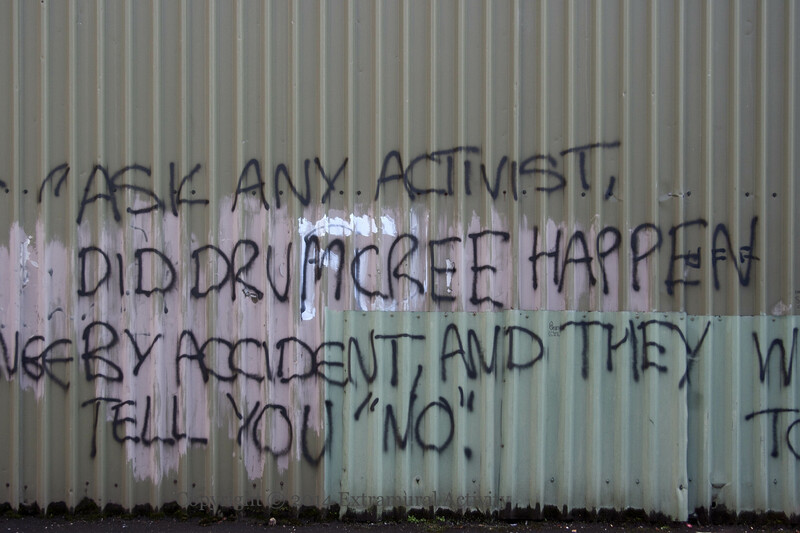 “Ask any activist, did Drumcree happen by accident and they tell you “No”. 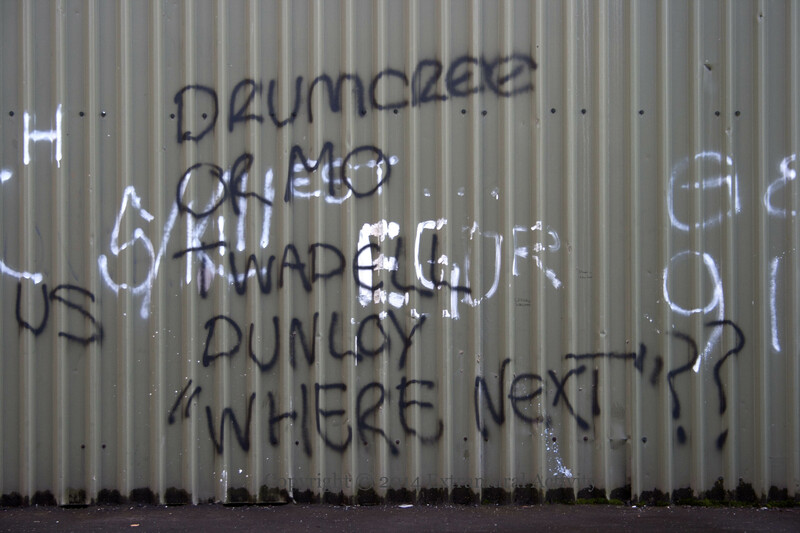 Drumcree, Ormo [= Ormeau], Twad[d]ell, Dunloy. “Where next”?? 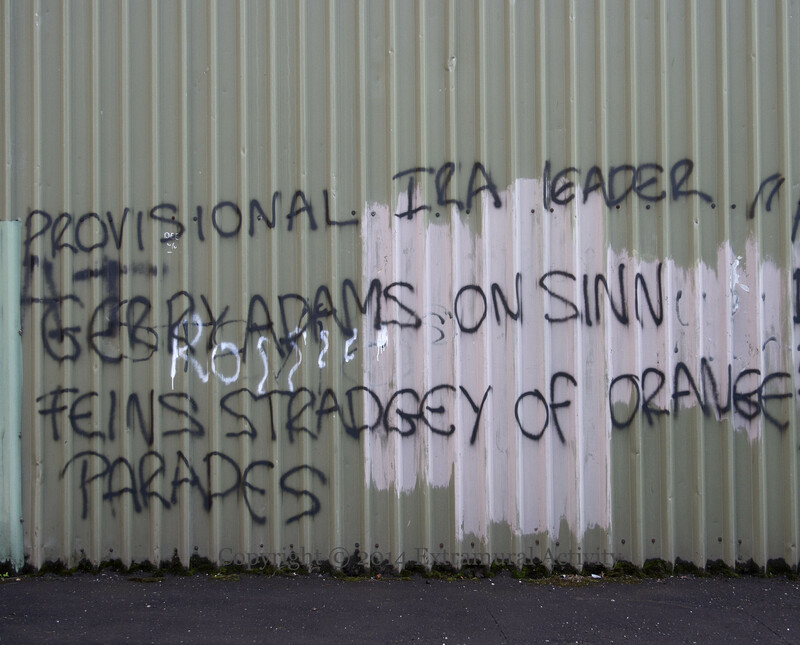 Descriptions of the contentious parades in the places mentioned can be found on CAIN. If you want a source for this, please try the Island Pamphlet Series #105 ‘Towards a Shared Future (5) Ulster’s Marching Bands’ (2013, p.18) Compiled by Michael Hall. 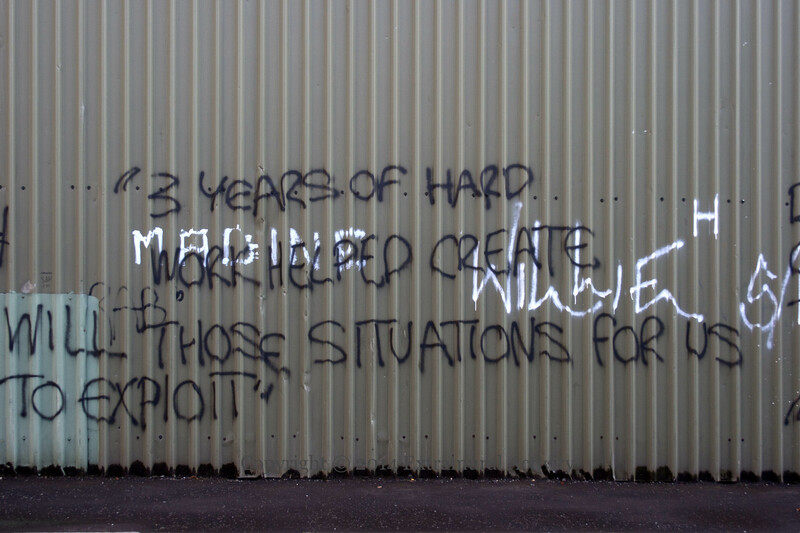 Available online at: http://www.cain.ulst.ac.uk/islandpublications/index.html A very sad and telling read indeed.